It’s 11am and Dar Al Adaab in Dubai’s historic Bastakiya neighbourhood is a hive of activity. The building is the nerve centre for the five-day Emirates Airline Festival of Literature (EAIFL) that kicks off at the Intercontinental Hotel at Festival City on March 5, and festival director Isobel Abulhoul is overseeing last-minute arrangements. There is a palpable sense of excitement and anticipation. “I’m just waiting for that magical moment on the inaugural day when one can see hundreds of people rushing with their passes to the various sessions, authors interacting with fans... It’ll be like a dream coming true,’’ says Isobel. She and her team of five are working close to 12 hours a day putting finishing touches to the festival, which will see the likes of Shashi Tharoor, William Dalrymple, Ben Okri, Jeffrey Archer, Nujoom Al Ghanem and Abdullah Al Nuaimi, give talks on their books and on literature and its relevance today. Isobel admits that it is a challenge to create programmes that are entertaining, informative and celebratory. 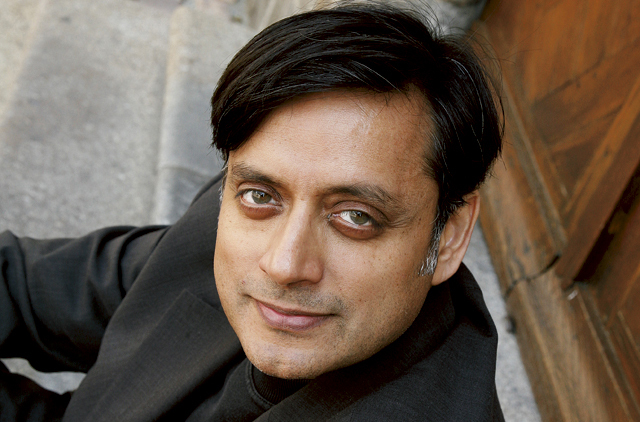 Isobel is particularly delighted with the Indian contingent that includes Shashi Tharoor (Pax Indica: India and the World of the 21st Century) who will deliver the George Orwell lecture, and celebrity writers such as Anupam Kher, Shobhaa De, Jeet Thayil and Anil Dharker, all of whom are bound to spice up proceedings. One of the exciting events this year is Night under the Stars (on March 7). 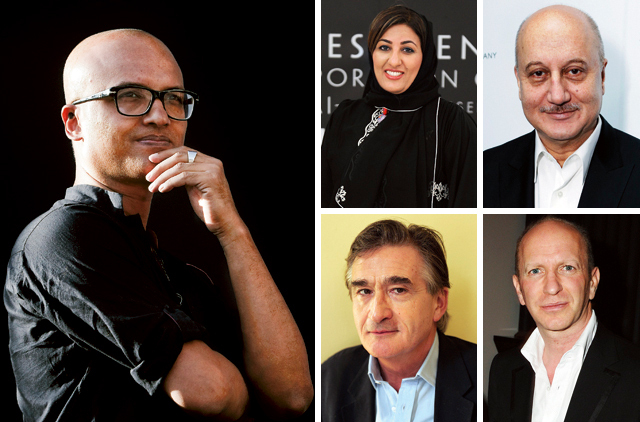 A 100-strong contingent of authors and poets will treat the public to a fine selection of world poetry recited in the desert under the stars in Dubai. This will be followed by a traditional Arabic dinner. “Ben Okri, Simon Armitage, Jeet Thayil and Nujoom Al Ghanem among others will be reciting poems, giving the audience a diverse cultural treat of rich imagery and prosody,’’ says Isobel. Then there’s the Murder Mystery dinner (March 7) which will be attended by the world’s leading crime authors such as Ian Rankin (Standing in Another Man’s Grave), John Connolly (The Wrath of Angels), and Mark Billingham (Rush of Blood). An event that is debuting this year is the Comedy Night, called the Lighter Side, on Friday, March 8. Another first for the festival is the workshop by paper engineer Robert Crowther, a specialist in pop-up books. He is set to create two gigantic pop-ups of Burj Khalifa and an Emirates A380 airbus. Author Deborah Moggach’s presentation ‘From page to screen’ on the film adaptation by Ol Parker of The Best Exotic Marigold Hotel from her book These Foolish Things promises to be a fascinating insight into how books turn into successful movies, as she adapted the novels of others for the screen, including Pride and Prejudice, which earned her a Bafta nomination. A strong Arab writers’ contingent at the festival will provide stimulating interactive workshops. All events in English will be simultaneously translated into Arabic and those in Arabic into English. Among women Arab writers are best-selling Algerian authors Ahlam Mosteghanemi, Waciny Laredj, Alia Mamdouh from Iraq, Kathy Shalhoub and Hind Shoufani from Lebanon. Several UAE women authors such as Kaltham Saleh, who’s book Made in Jumeirah has been widely read, and Sarah Hamad, Noura Al Noman, Nujoom Al Ghanem, Maitha Al Khayat and the teenage author of Galagolia, Dubai Abulhoul, will be at the festival. Food writing promises to be a major attraction too, with an impressive line-up of writers such as Antonio Carluccio, Ken Hom, Rachel Allen, Bobby Chinn and Pierre Gagnaire scheduled to make appearances. Popular sessions for children and young adults offering free, fun and educational events are scheduled for the weekend of March 8 to 9. All in all, this year’s event promises to be exciting, fun-filled and hugely educational.